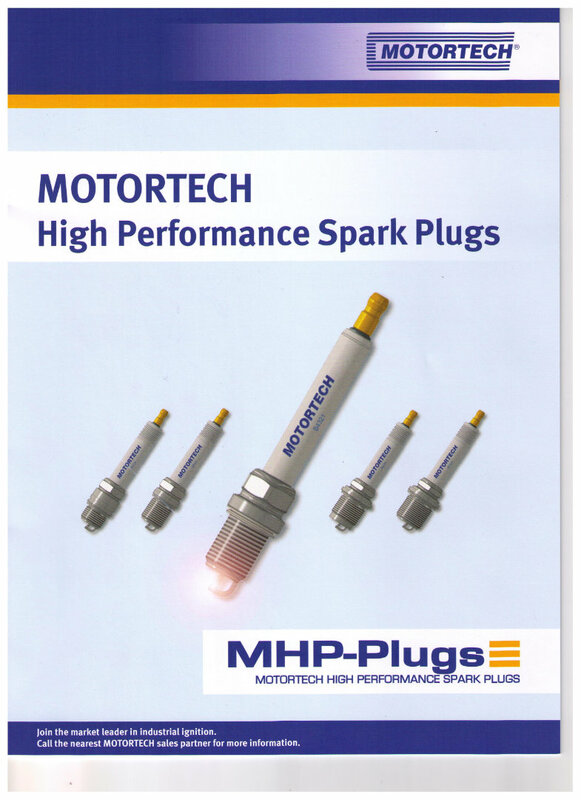 The expansion of Motortech’s state-of-the-art ignition controllers is driven by the latest developments of modern spark ignited gas engines. 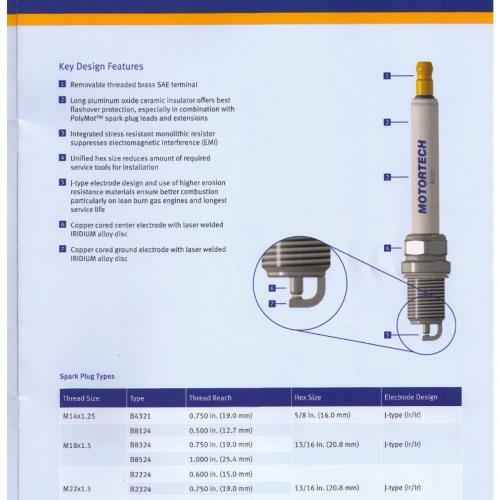 The operation of these high performance engines with advanced compression rates and very efficient lean-burn combustion systems require much higher voltages to allow a perfect and effective combustion. 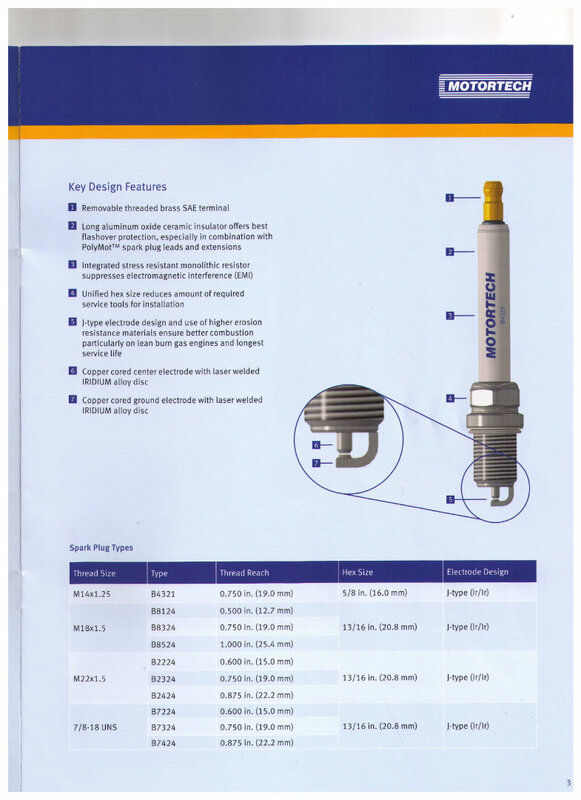 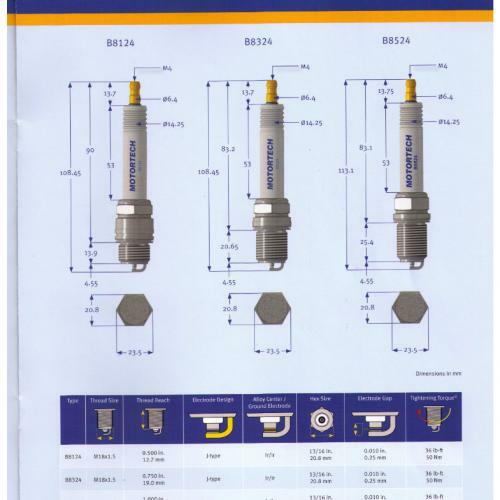 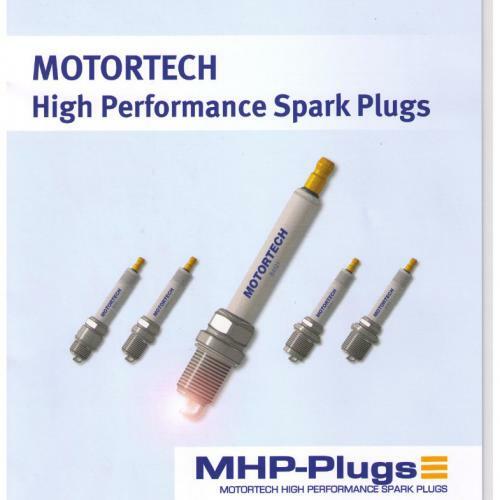 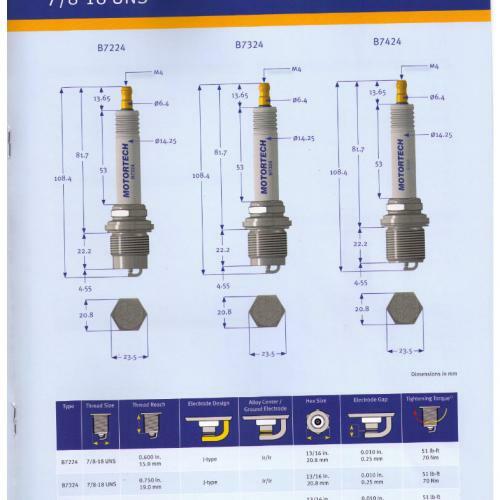 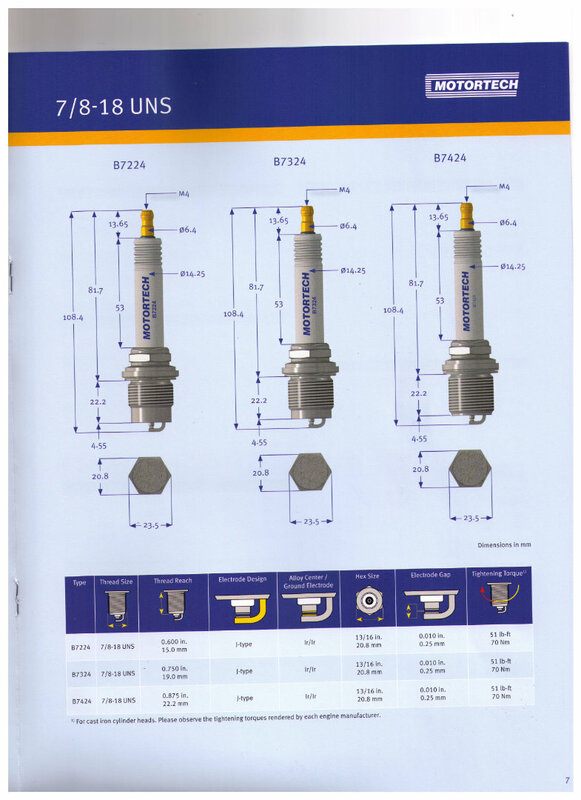 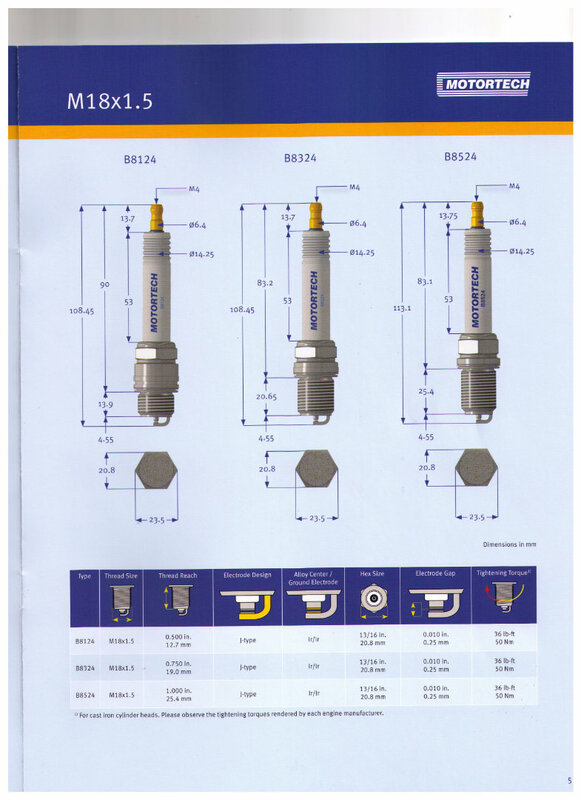 MHP spark plugs are designed to meet the requirements, both of modern and common engine developments and reliably deliver highest voltages and thus a strong spark down into the combustion chamber.